Thank you for your interest in becoming a member of MESPA! The Minnesota Elementary School Principals' Association (MESPA) is a statewide association serving a membership of approximately 1,000 elementary and middle-level principals and educational leaders from all career stages, and is affiliated with the National Association of Elementary School Principals (NAESP). And more! Click here to see a detailed list of membership benefits. 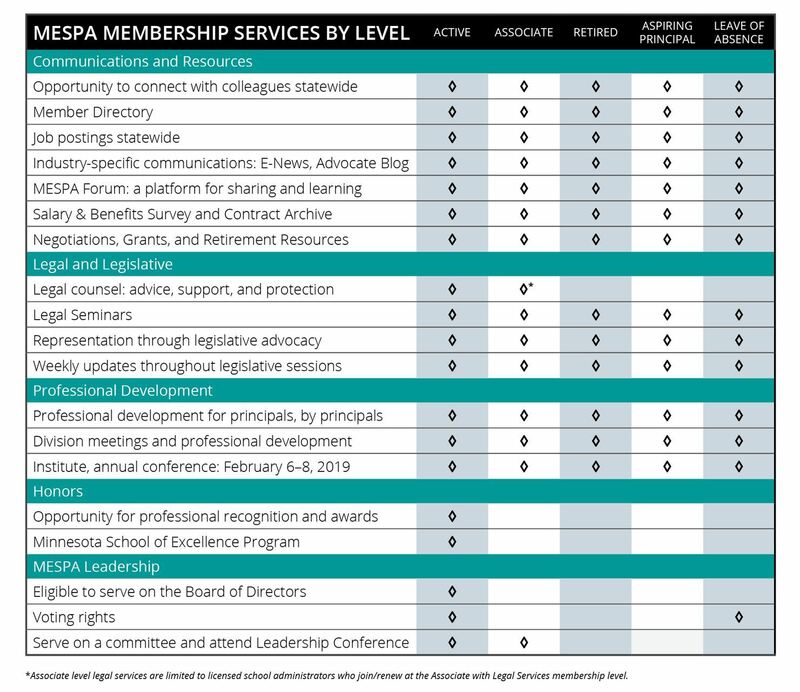 Click here to become a new MESPA Member today! Renewing your membership? Login to your profile, click "View profile" (next to your name), and click on the gray Renew Until 01 Jul 2019 button located under the header "Membership Details". 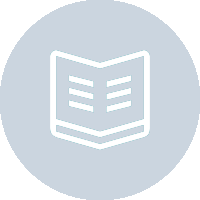 Follow prompts to update your profile information, review, and click Confirm to complete your renewal and generate an invoice for payment by check. No need to wait until your existing membership expires July 1! Payment is not required at the time of renewal. We will send an invoice for you or your district to use in processing payment by check. Questions? Please contact Holly Buchanan, MESPA Membership Associate, at holly@mespa.net or 952.297.8674. Making changes to an existing profile? Please notify Holly if you are changing jobs/institutions or retiring. "As I develop and grow as a leader, MESPA is a key part of what helps me stay current, improve my practice, and reach the goals that I have for my school." 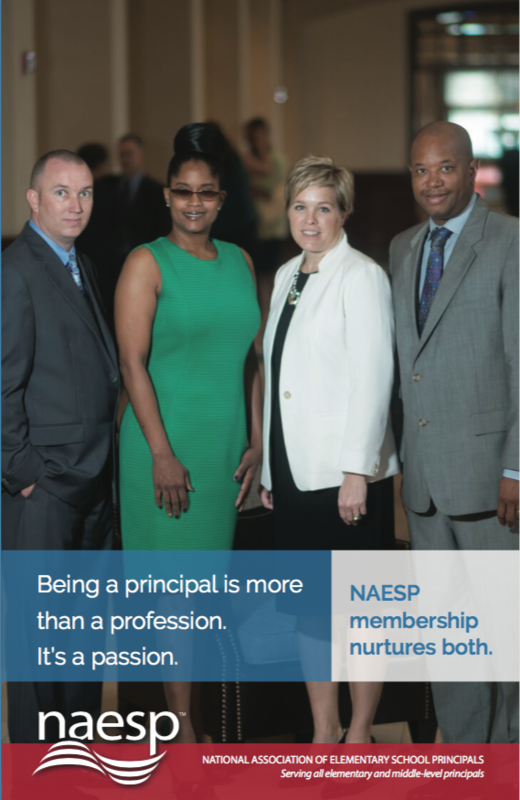 "Joining NAESP will take you to the next level of leadership. 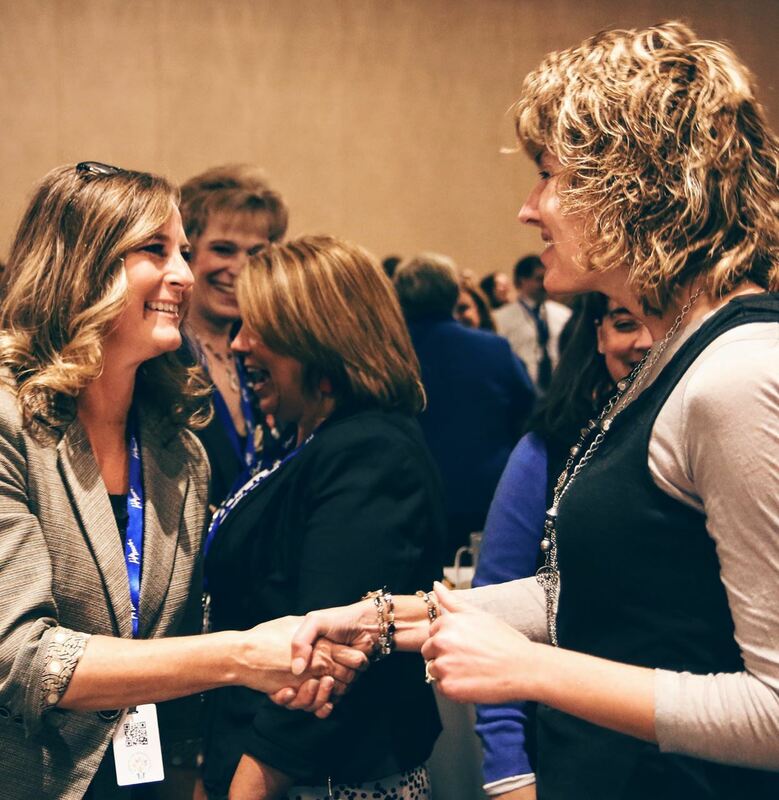 You will connect with colleagues who will challenge you to become the best you can be."